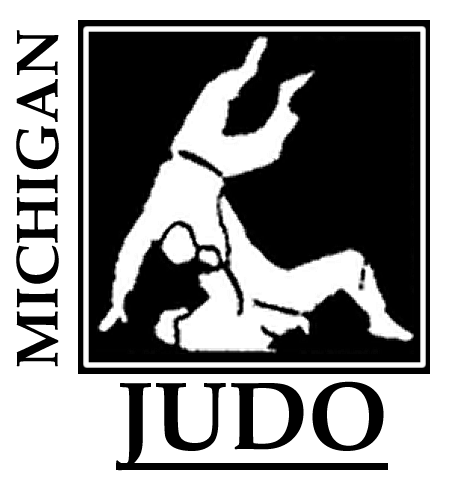 Please help support the work of Michigan Judo Development Association, a 501(c)(3) non-profit dedicated to the sport of judo, and make another judoka happy this holiday season. Due to the generous donation by Mr. Keith Sheppard, a former student of Saito-sensei, the following six collectible books are available for purchase by auction, with bidding ending December 29, 2013. Click here to submit bids to Mr. Gerald Wee by e-mail. This entry was posted on December 8, 2013 at 11:23 pm and is filed under Coaching & Teaching, Support Judo, Techniques. You can follow any responses to this entry through the RSS 2.0 feed. You can leave a response, or trackback from your own site.